Mehoopany Creek Watershed Association president Kyle Ziegler (above) is looking forward to the start of a pair of stream restoration projects in Forkston and Mehoopany townships that will provide bank stabilization, reduce runoff, and increase oxygen levels in an area popular with anglers. 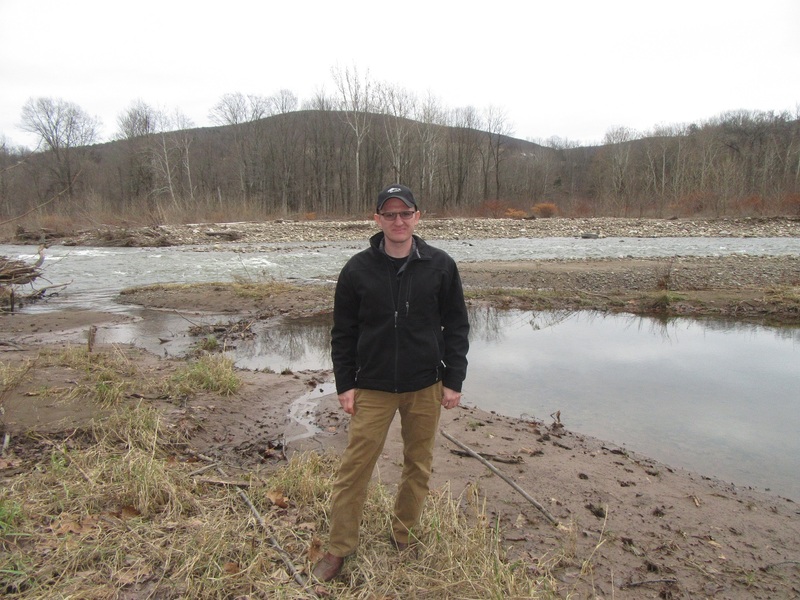 Two major phases of stream reconstruction and flood mitigation should begin this year in Forkston and Mehoopany townships in Wyoming County. The Pennsylvania Department of Environmental Protection (DEP) announced on Dec. 21 that the Mehoopany Creek Watershed Association (MCWA) had been awarded $471,276 for the Roger Hollow Stream Restoration Project. According to MCWA president Kyle Ziegler, much of the new grant will go to engineering costs for Phase II. 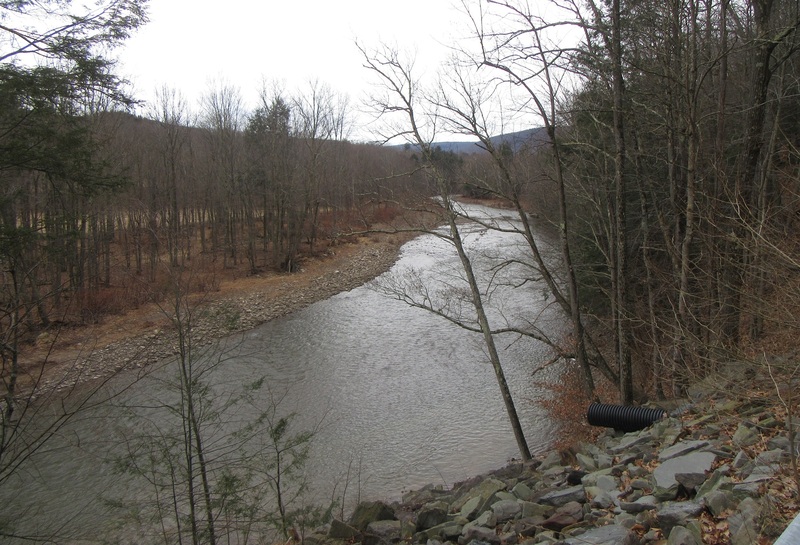 Phase I, a project that includes rechaneling the creek with the installation of large stone “arms” that will slow down the stream and increase oxygen levels. Unlike the work done several years ago above Windy Valley Road, the buttresses will not go from one bank to another. “During the summer, when the water is low and the temperatures are high, it will help the fish make it through,” Ziegler related. Phase I is completely funded, but relentless rains and high water in 2018 made getting into the creek impossible. If severe winter weather holds off, Ziegler would like to see an access road and rock staging area completed before March. The creek is off limits from March to June due to stocking and trout fishing. Meshoppen Stone will provide the materials and labor for Phase I. 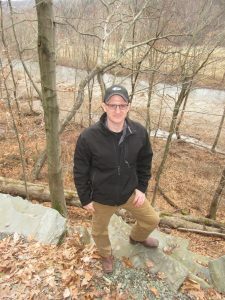 Phase II involves the construction of about a thousand feet of stacked boulder along both sides of the creek near the point that the stream from Rogers Hollow enters Mehoopany Creek near Tunket Hole. The entire area was overwashed in September 2011, and the divergence of the flow remains apparent from Route 87. The physical work on Phase I, Ziegler noted, should get underway as trout season winds down.